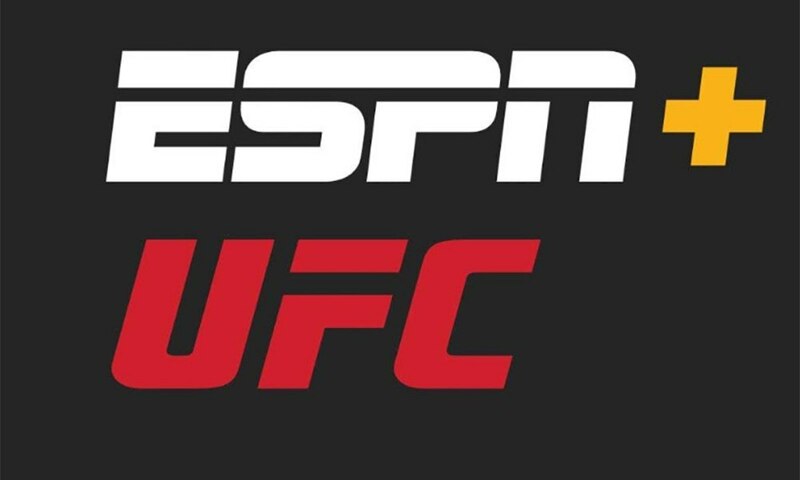 We kick off the show with more discussion on the UFC on ESPN+ PPV deal including usability with older fans, wondering how much buys go down initially, and also what it means for future content rights. We then recap Tuesday night's Smackdown Live featuring Kofi Kingston going through Vince McMahon's gauntlet to earn his shot at Daniel Bryan at WrestleMania. Dave gives his thoughts on Minoru Suzuki vs. SANADA. We then preview the elite eight of the New Japan Cup, talk more of the wrestling news of the day, and end with a couple of possible UFC fights.